Simply Anchored: Let's Beat The Winter Blues! 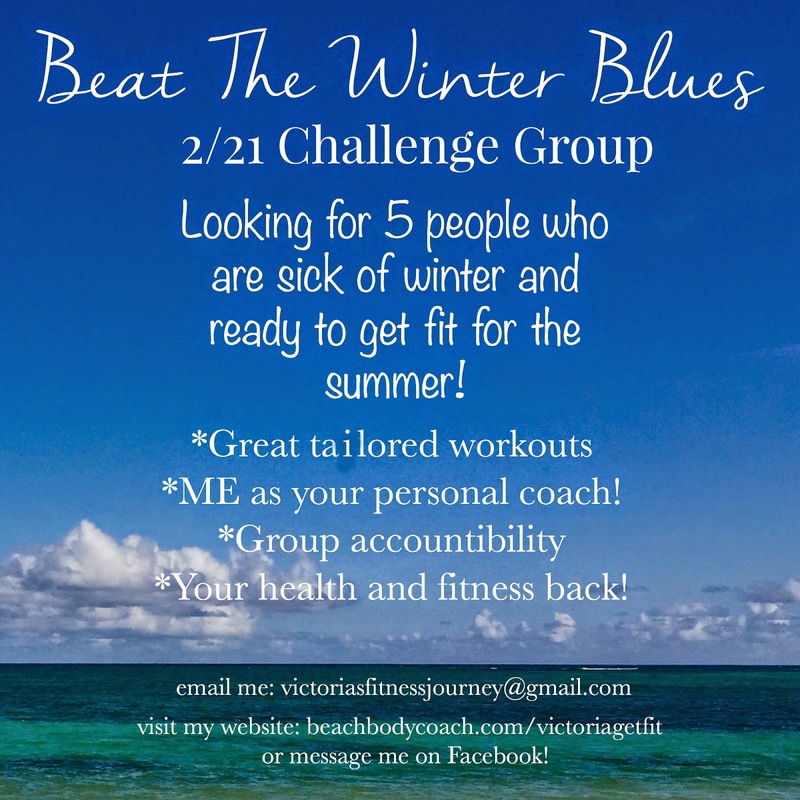 Let's Beat The Winter Blues! Happy Monday! Or perhaps it's an unhappy Monday if you're like me and you're having another foot of snow dumped on you. Yes that would make it 6.5 FEET in the last two week. Not my idea of fun. But you know what is?! Rocking a bikini on the beach this summer. You know what they say (and if you don't I'm about to tell you) .... summer bodies are created in the winter! On my new journey down the Beachbody Coaching road, I have decided to host a 30 day fitness challenge! It's open to all fitness levels! I am extending this past 5 people!!! Grab your spot today! **A PROVEN program that you can do IN YOUR HOME and will last from 30-60 minutes a day for 21-90 days! **30 days of a dense dose of nutrition that will replace one meal a day.. how cool is that?! **An amazing support group full of women on the same journey as yourself! **Coaching from myself that will include meal plans, grocery lists, recipes and motivation! ** I AM DEDICATED TO GETTING YOU IN THAT BIKINI YOU ALWAYS DREAMED OF! All you have to do is accept the challenge! Sounds great right?! Well, I just finished a round of the 21 Day Fix and I had amazingggg results! 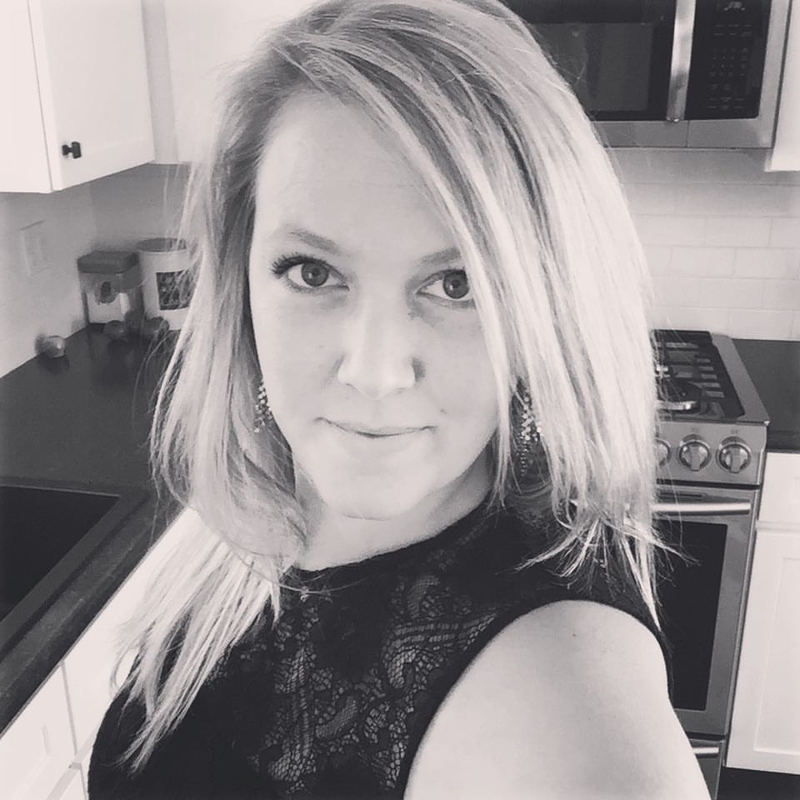 I'm a mom of a toddler and I had been stuck in the same rut of not being able to get the baby weight off, kicking myself for not being able to, trying crash diets, and getting frustrated. It was a vicious cycle. What I didn't realize was that it is fairly simple to get your body in the shape you want. One of the most important things is having accountability and having a coach to be by your side! In this day and age the best way to have accountability is on the internet. Hardly anyone has time to go to a meeting after work or support groups on the weekend. But we all have our phones or computers near by! My challenge group is Facebook based. There will be prizes at the end and accountability every day! You will be with other ladies and gents that are on the same path as you. Oh, and the croup is a CLOSED group so you can post and not have to worry about anyone outside the challenge seeing. Give me 30 days so you can prove to yourself that you can get the body you always wanted! !